Director Edmahoo has already started making preparations for the final stages of Jet Slade. 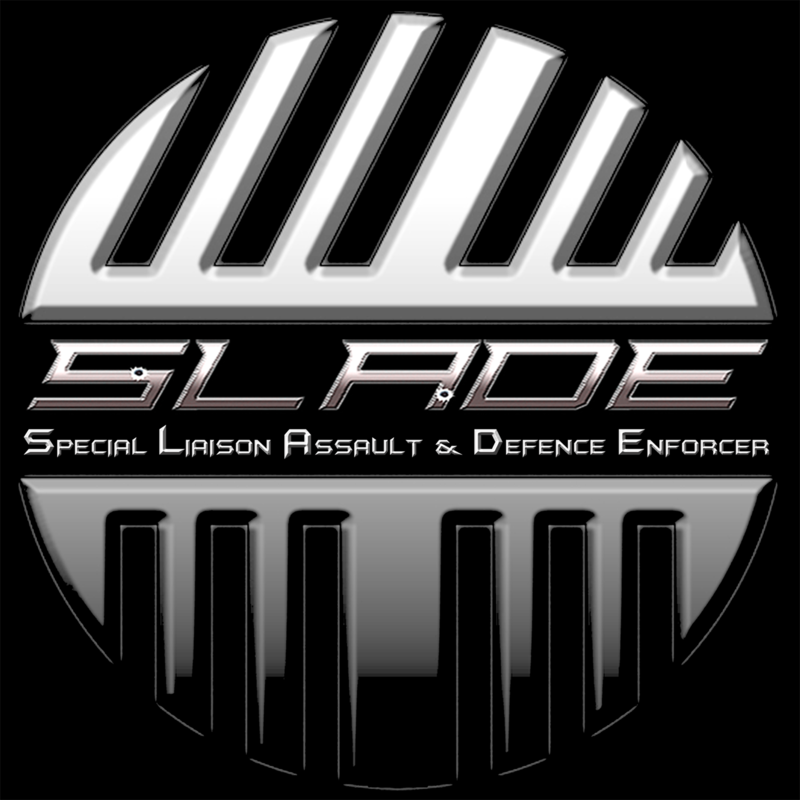 It's going to be a very busy time as he has quite a bit of work to do. 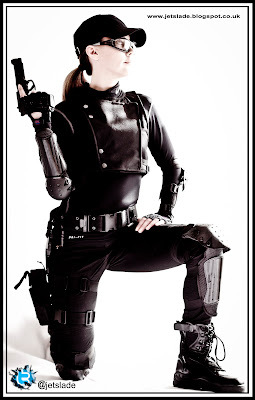 We've read the storyline and scripts and are very pleased with it. 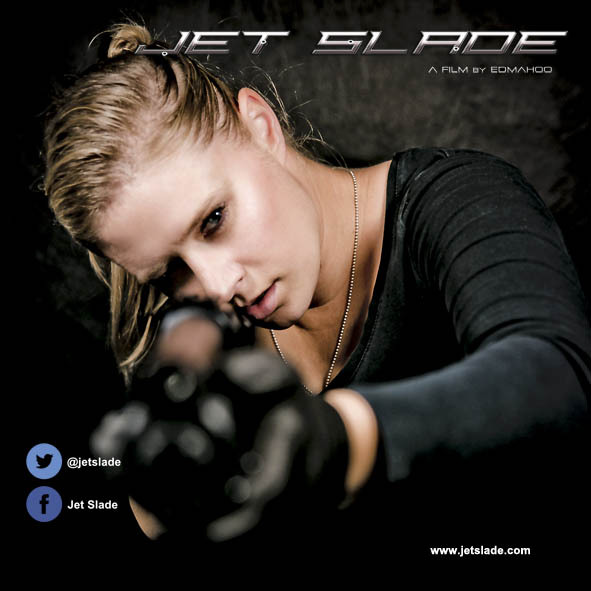 He promises lots and lots of action in Phase III and let us tell you... 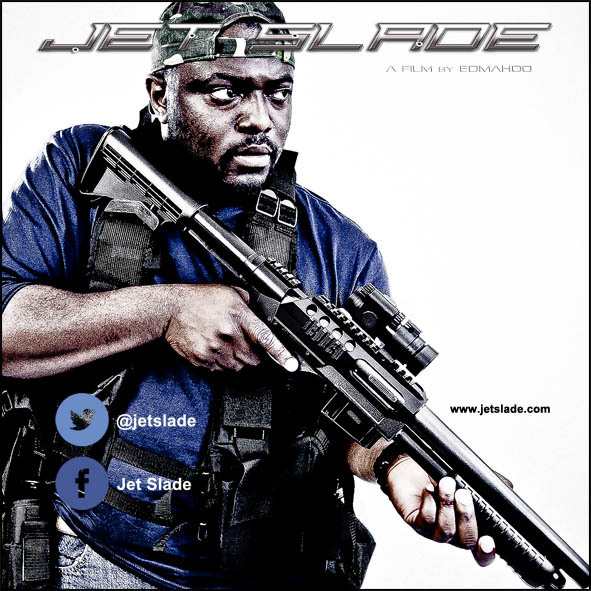 He isn't joking! 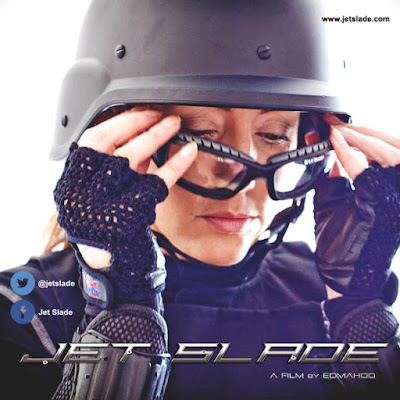 and is looking forward to finally wrapping up production this year. 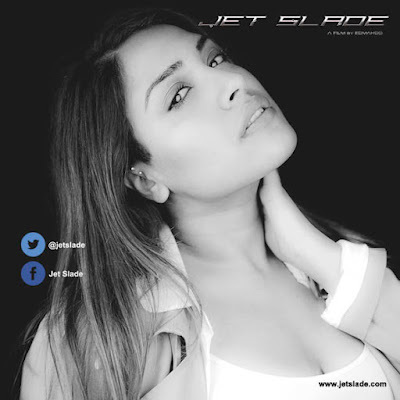 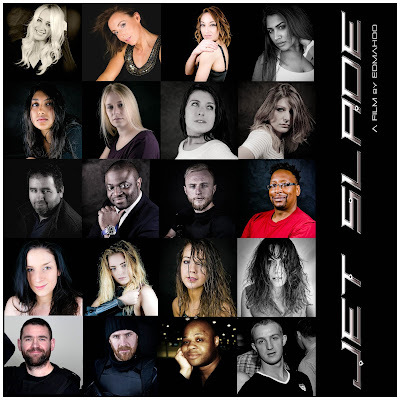 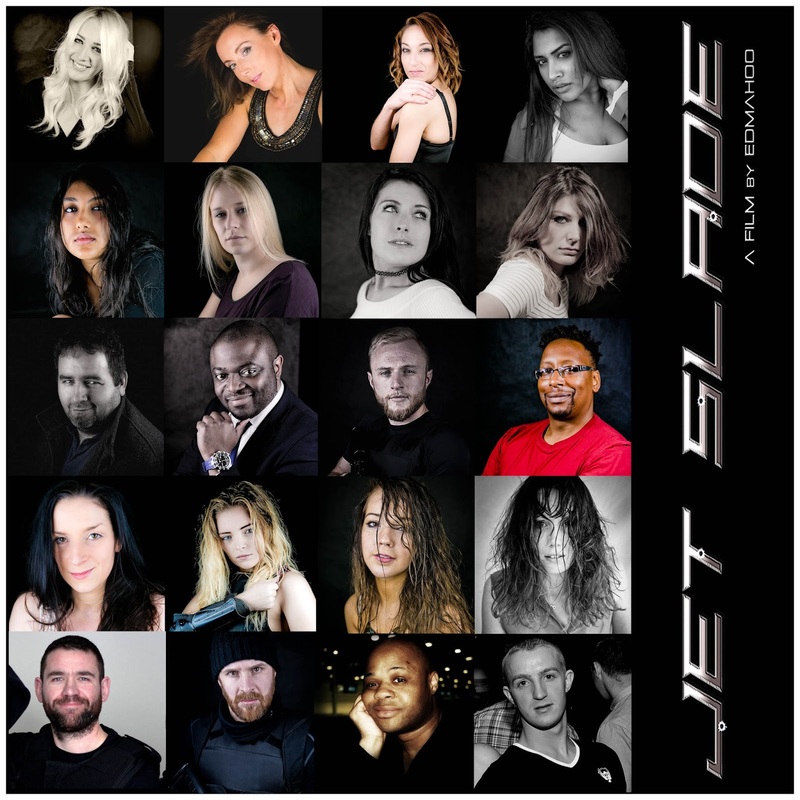 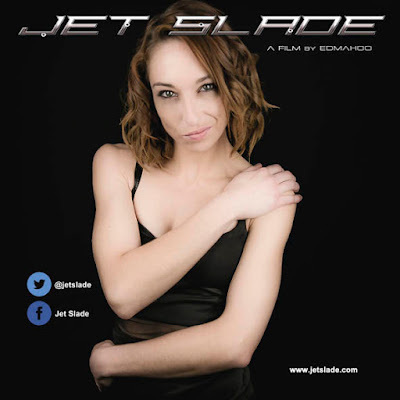 Below are a few Promotional Posters of some of the cast members starring in Jet Slade. 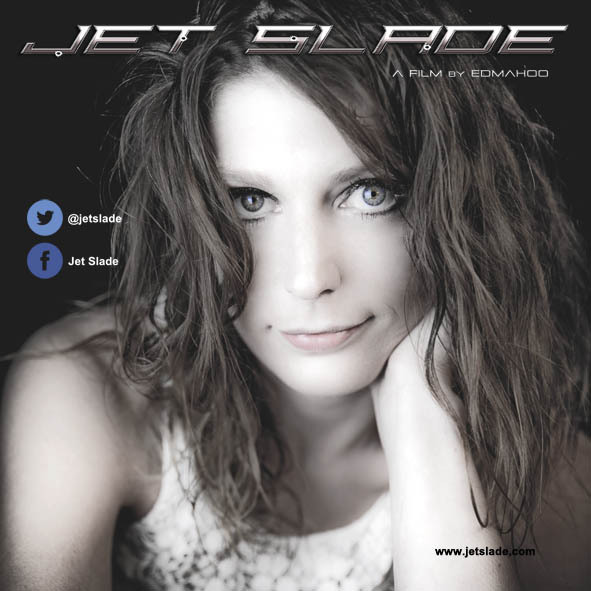 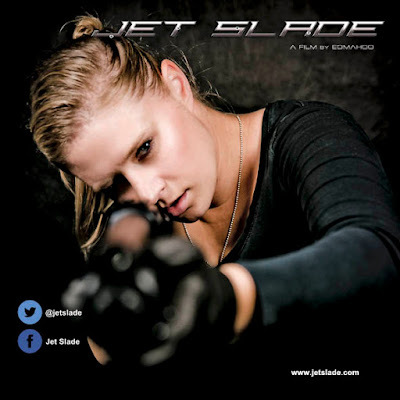 Jet Slade is an original story: written, filmed, produced, edited, produced and directed by Edmahoo. 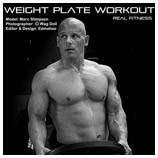 All music, photos, promotional posters and graphics are also the copyright of Edmahoo. Jet Slade has no financial backing and is totally independent. The concept, story, creativity and idea is solely devised by Edmahoo.